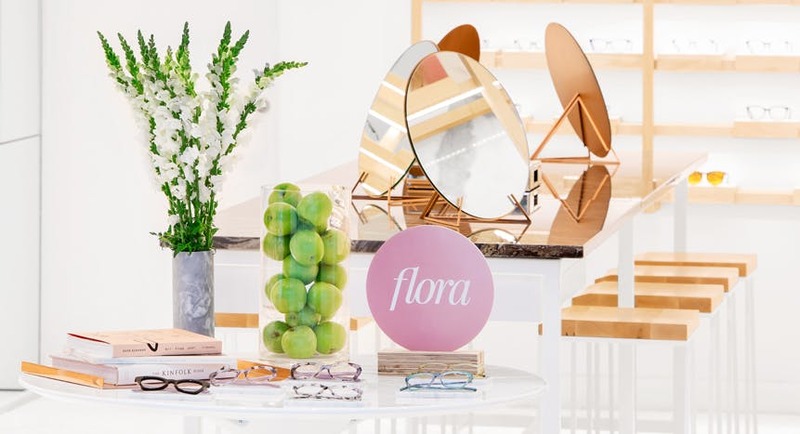 Discover the new BonLook boutique at Carrefour Laval, a shopping mall praised by fashion aficionados. You’ll love our sublime space created by renowned Quebecois designers, that stands out with its beautiful copper tones and marble wall. 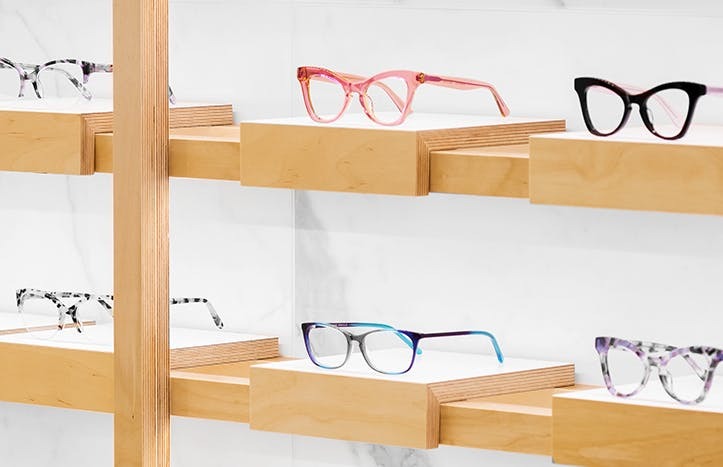 You’ll enjoy a unique shopping experience in the optical market, thanks to our relaxed atmosphere. That way, you’ll find the perfect pair of glasses for you by casually discussing with our experts, who will make you profit from their stylistic expertise.